Lucky #7 comes from the renowned German philosopher Friedrich Wilhelm Nietzsche. I don’t really think I need to say much more about this one! For those of you who love music as much as I do, I think you’ll agree that life without it would be extremely difficult to bear. Many of us rely on music for the core aspects that make us human: community, emotion; even focus, concentration and rational thought. 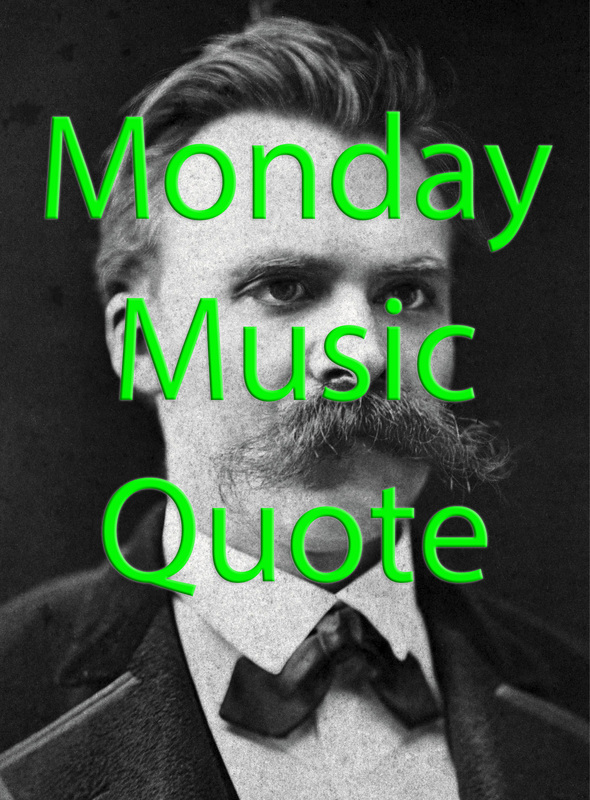 This entry was posted in Monday Music Quotes and tagged Friedrich Wilhelm Nietzsche, Monday, Monday Music Quote, Music, Nietzsche, Quote.